As a lightweight, high-performance material, aluminium is increasingly replacing classic materials such as steel in order to save weight and thus energy, especially in automotive engineering. This makes the recovery of this metal more interesting as a value-creating process. 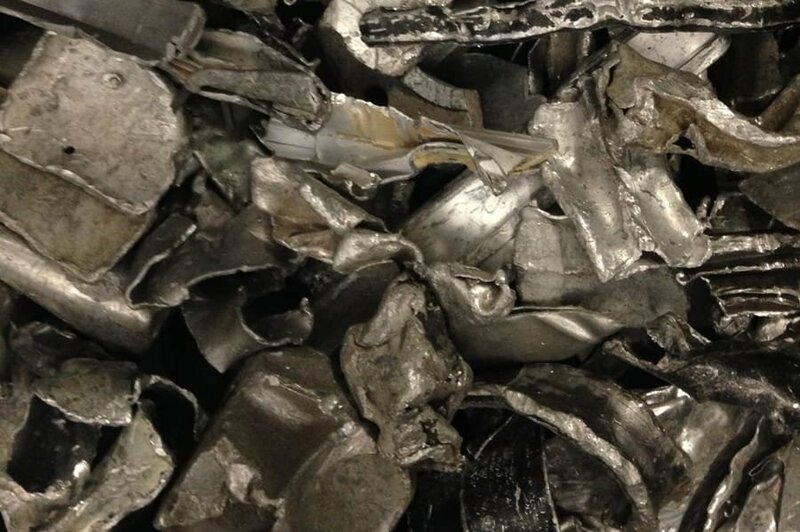 Aluminium scrap has a wide range of material compositions and fractions. They come from an extensive of built-in products and components. As alloy components, silicon, manganese, copper, zinc and magnesium increase the strength of the aluminium and determine the primary and secondary uses of plate, rods and tubes, etc. The composition of alloys also determines the ‘castability’ - which is an advantage for complex components such as alternators. The best castability is that of AlSi compounds (4000 class). In some cases these also contain elements of Mg and Cu to increase strength. Profiles, cans, plates etc. in wrought aluminium are normally low in alloy components and can be used in almost all secondary processes. 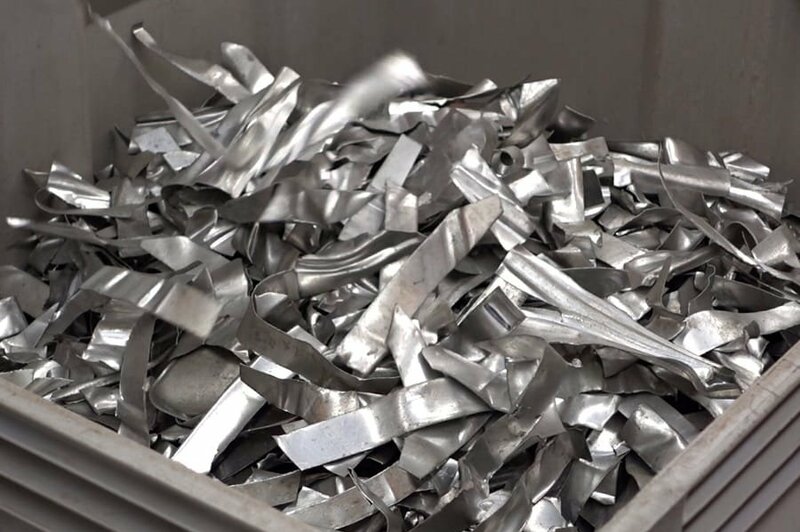 In the mechanical recovery of wrought aluminium, the main task is the separation of heavy metal components and commingled waste, which are exposed during shredding, e.g. by hammer mill or rotary shear. Iron components are separated here by means of magnets (STEINERT UME and BR). For fractions of profiles, cans and food containers, wet mechanical separation of the free heavy metals and higher-alloy Al components (cast components) is generally not worthwhile in economic terms. 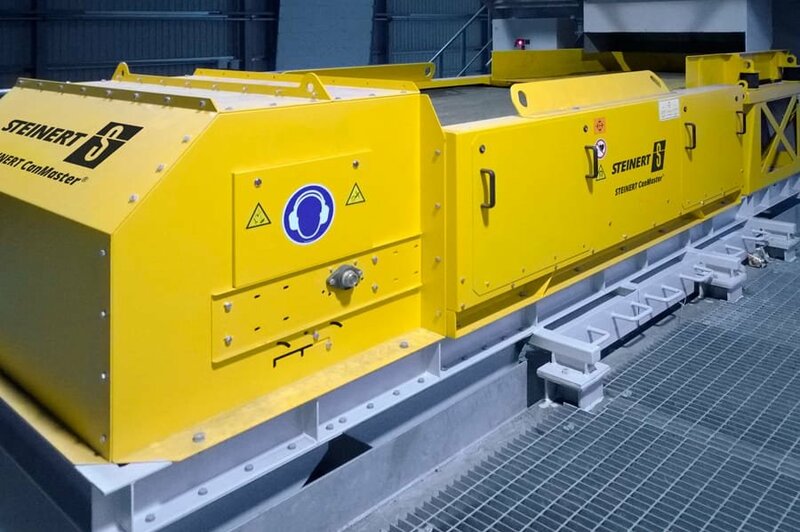 Here our dry mechanical sorting according to atomic density with our STEINERT XSS T X-ray sorting system offers a safe alternative or addition to sink-float-separation, for sorting out higher-alloy aluminium and free heavy metals, thereby enabling aluminium purity levels of >99.5% to be obtained. High-quality aluminium from product cycles and processing plants with low alloy components, filler metals or light element content such as magnesium can be upgraded into very pure products using laser-induced breakdown spectroscopy (LIBS). Our STEINERT LSS sorts the objects by chemical composition with high selectivity to your requirements. 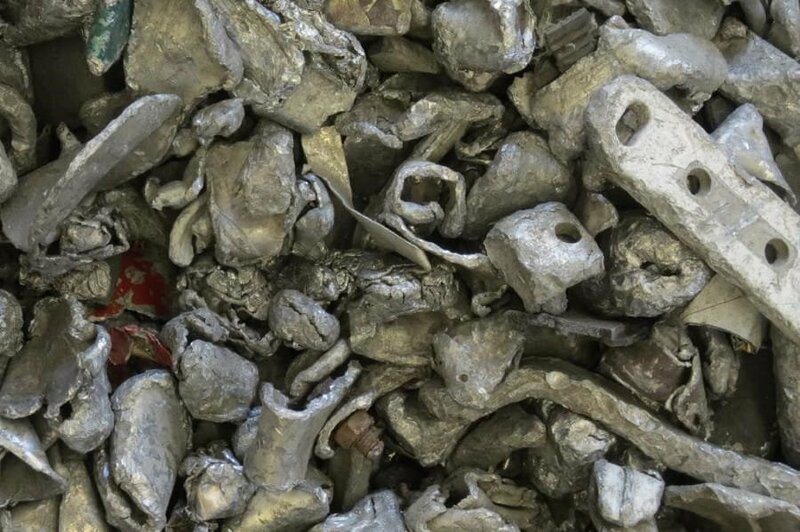 Additionally our secondary smelter solution gives you the opportunity of using more secondary material and to charge the smelt on the basis of alloys. A particular feature is to detect and separate the containing painted aluminium plates before smelting in order to remove traces of titanium dioxide or even lead and cadmium from the paint and coatings. 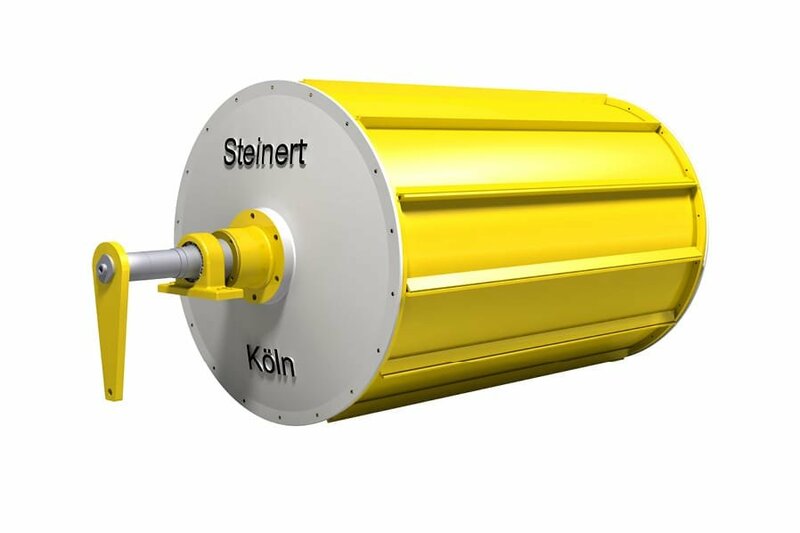 Here our STEINERT KSS FLNR unit analyses the material surface by colour, laser or infrared detection. The relevant objects are sorted out for different processing. 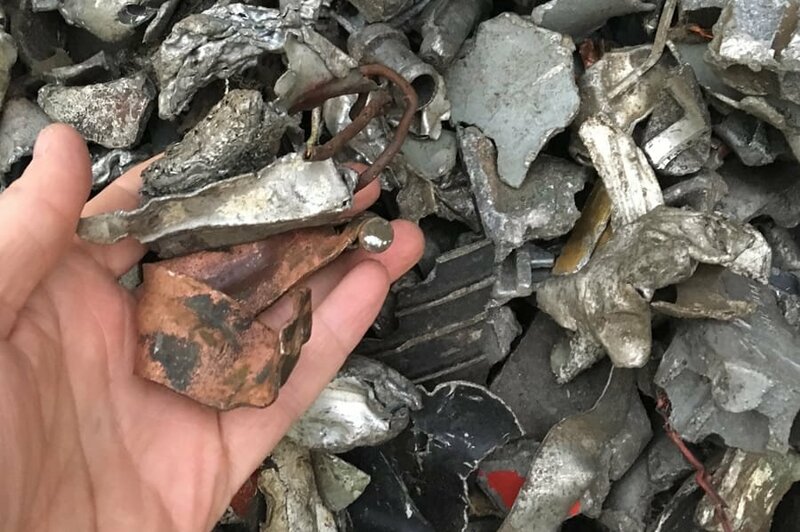 In the case of aluminium scrap from the auto shredder, in many cases this is higher-alloyed material containing 4 to 12% silicon plus primarily copper and zinc. The greater the Si content, the less ductile is the component, which will break up during shredding into many smaller pieces. 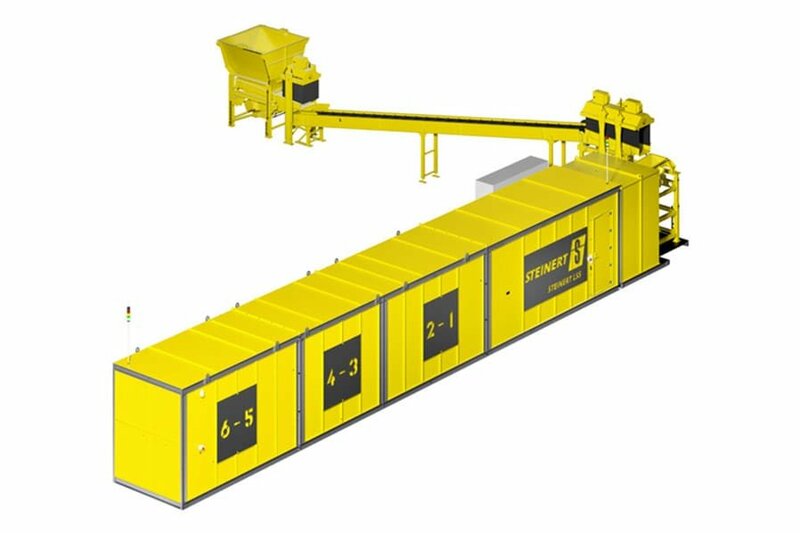 We use this property in our solution and sort the non-ferrous product flow of the shredder in grain sizes e.g. 10 - 30 mm, 30 - 70 mm and 70 - 150 mm using a non-ferrous metal separator (STEINERT EddyC®) into what is known as the “ZORBA fraction”. This mixture of light and heavy metals is now separated by grain size using x-ray technology (STEINERT XSS T) into aluminium and the mixed fraction of copper, brass, zinc, etc. This achieves a maximum yield and purity of aluminium and the material can be marketed in a defined quality, e.g. Al 224, or coarse grain sizes as Taint Tabor (mainly clean sheet goods) and premium fractions. Against a background of increasingly difficult export conditions to the Far East, it is important to achieve consistently high purity levels across all products. The need to sort within alloy classes, e.g. between the 5000 and 6000 classes of wrought alloy commonly used in automotive sector, represents a particularly high demand on the depth of analysis of detection. Here the main difference is in the magnesium and silicon content in the alloys, which determine the material properties relevant to the components. The necessary quantitative determination of these alloy components can be performed today using the laser-induced breakdown spectroscopy (LIBS) method and is already in industrial use. 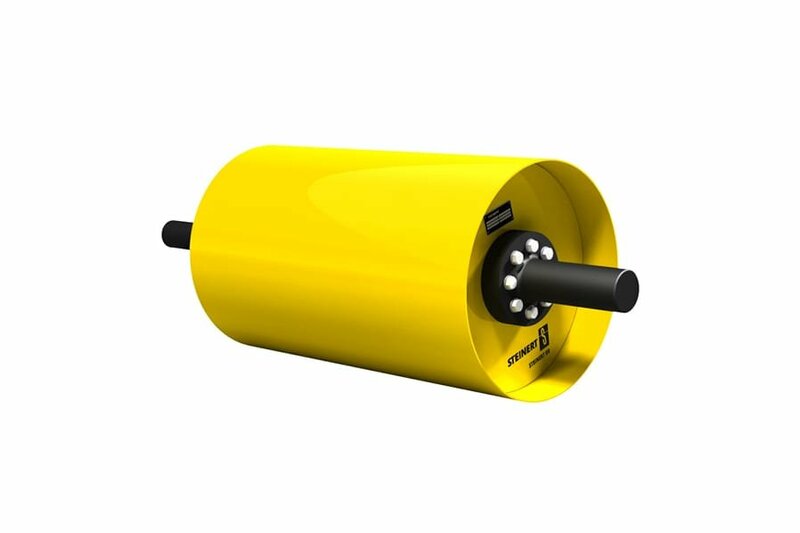 In principle this can also be used to quantitatively determine all the alloy components of significance for the aluminium alloy groups 1000 to 7000. 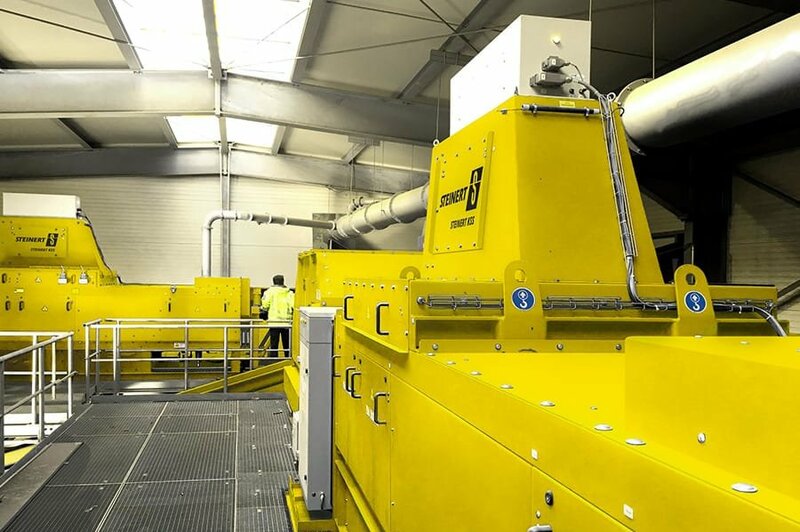 Our special designed line-sorting-system STEINERT LSS combines the superb possibilities of LIBS technology with material separation and product discharge within a system unit designed for industry. 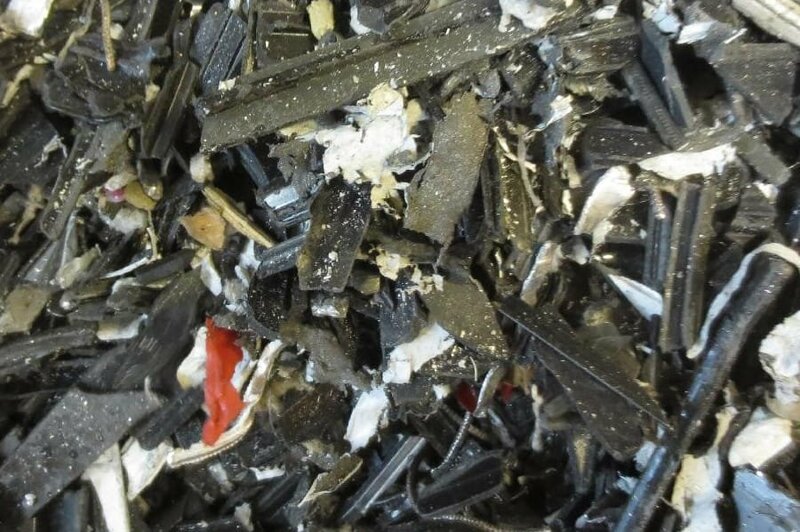 ZORBA from the auto shredder is a high-quality mixture of light and heavy metals. 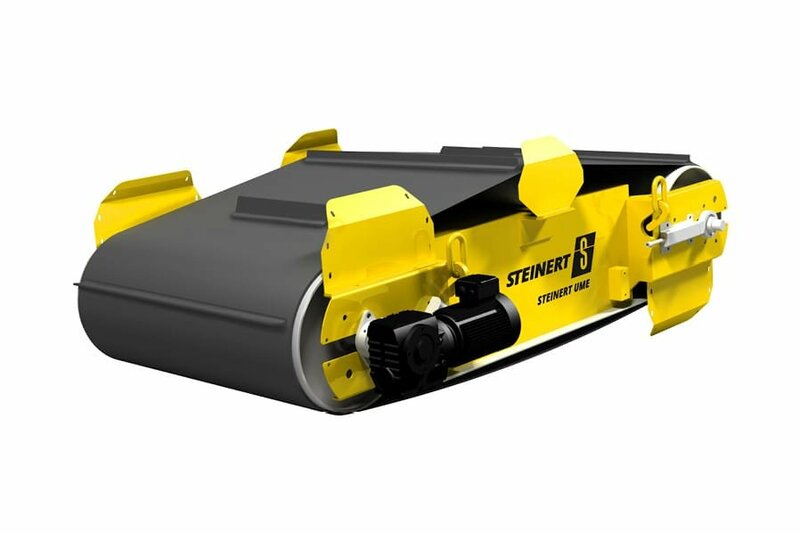 By separating it into clean aluminium with the STEINERT XSS and sorting the heavy metals, a maximum material value can be obtained and the marketing of the product managed. 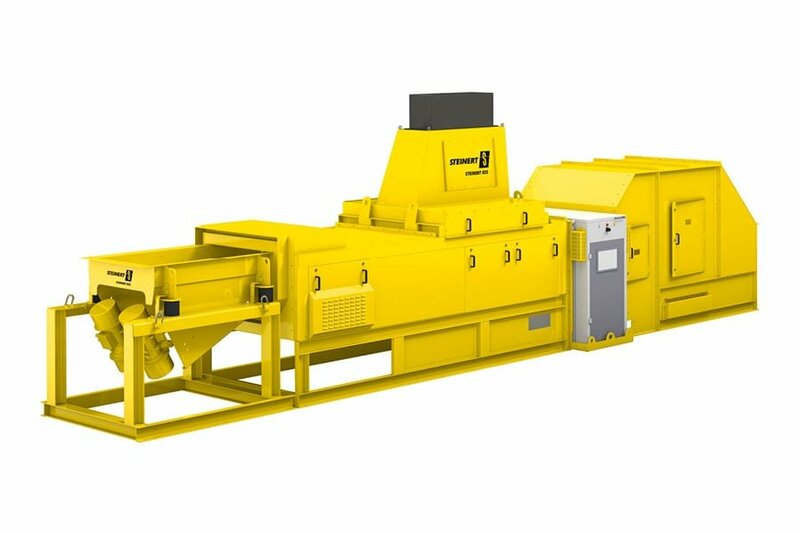 If necessary the individual heavy metals can be sorted into the individual fractions Cu, Ms, Z, commingled waste and alloys using the STEINERT KSS. 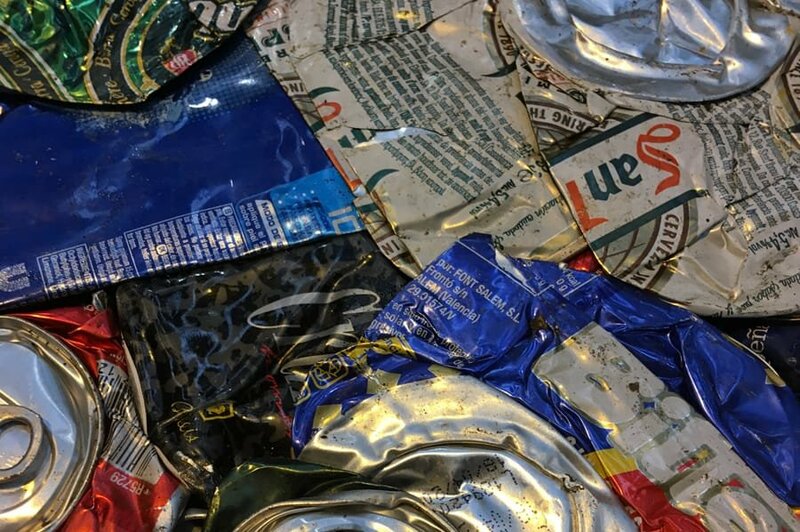 Aluminium can waste originating from mixed collection and packaging. This material also contains proportions of contaminants and heavy metals that can be sorted out using eddy current separators (STEINERT EddyC®) and x-ray technology (STEINERT XSS T) to improve purity. In addition, the material is normally shredded, screened and then sorted.